The museum was established in 1989 in Topoľčianky in the building of the former municipal culture centre. The person that contributed to its establishment the most was a prominent Slovak hippology expert and an organizer of horse riding and horse races in Slovakia with many years of experience, Ing. Vladimír Hučko, CSc. 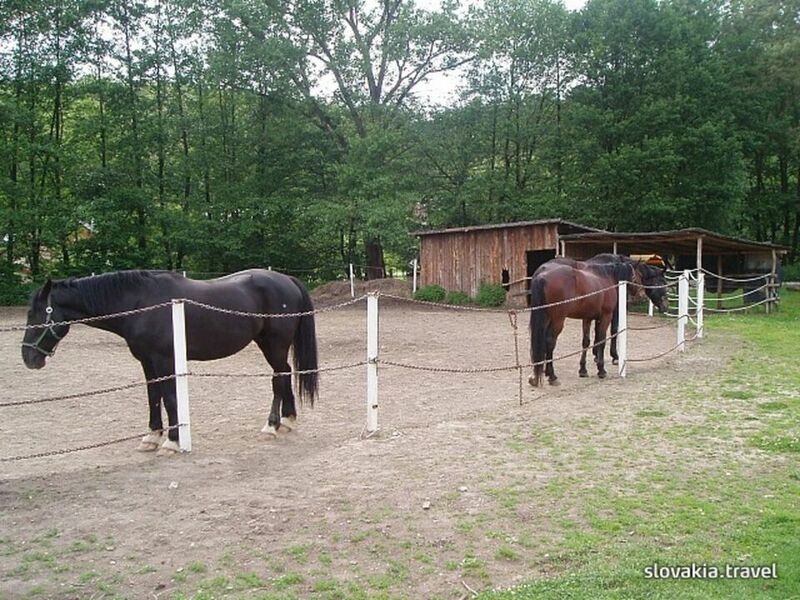 Visitors to the Hippology Museum can obtain information from photo documentation - about the former and new premises of the horse-breeding farm, personalities that contributed to the development of horse breeding the most and about sports successes. Besides other exhibits, the museum is proud of a laurel wreath with a blue ribbon with which a sorrel mare Arva was decorated in Prague Velka Chuchle (1988). Exhibits also include a jacket of the winner of Velká pardubická steeple chase in 1955, Jozef Čajda with thoroughbred stallion 19/51 Furioso XIV. Horse collars, saddles, varied types of harnesses, blacksmith equipment and more than 2,000 other exhibits can catch the interest of small visitors. There is an exhibition of coaches and carriages in the courtyard. Prehliadka na objednávku je možná v pracovný deň po 14,00 h. a mimo turistickej sezóny(1.11.-30.4. ).